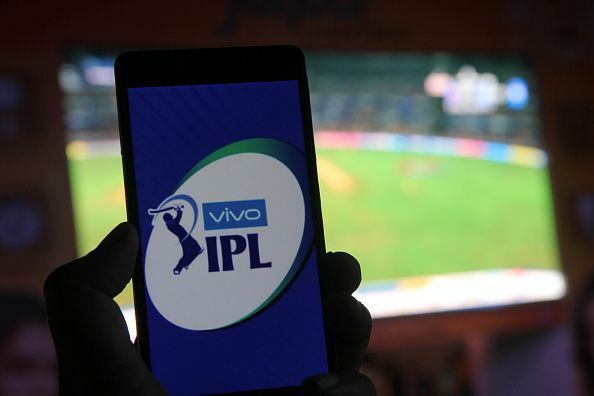 The Board of Control for Cricket in India (BCCI), today announced Dream11, Indiaâ€™s biggest sports game, as theÂ Official Partner for the VIVO Indian Premier League. Four-year exclusive partnership will begin with the upcoming IPL 2019 season. â€˜Official Fantasy Gameâ€™ of IPL will also be powered by Dream11. Over the last few years, the fantasy sports industry has grown exponentially in India. As per the 2018 IFSG-AC Nielsen report, India has approximately 800 million sports fans, of which 300 million sports fans consume cricket online. According to the 2019 IFSG - KPMG report, fantasy cricket is the most widely played (71% respondents) online fantasy sports game and the primary motivation (72% respondents) for playing fantasy sports is fun and excitement.